Excela Health Vice-president of Marketing, Jen Miele. 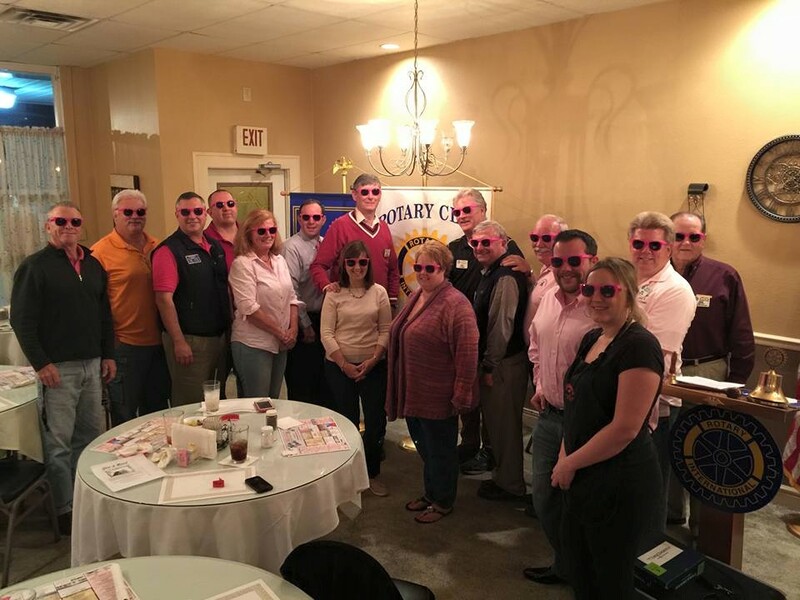 Tonight's speaker was fellow rotarian and Excela Health Vice-president of Marketing, Jen Miele. Jen gave us a presentation on the new 3D mammogram system at Excela Health. The 3D mammograms provide hundreds of individual pictured instead of just the single view provided by a standard mammogram and is still covered by standard insurance. Every Wednesday is "walk-in Wednesday", so don't delay and #noexcuses for any woman to not get it done. Stop in on a Thursday night for more speakers like Jen!